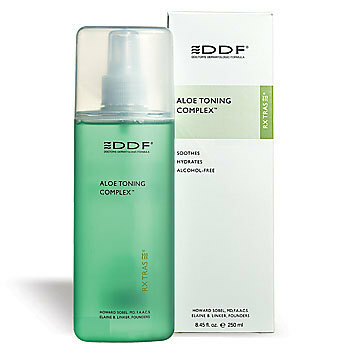 Aloe Toning Complex, all skin types. - Restores natural pH balance while toning and refreshing without stinging or drying the skin. Rich in sodium PCA, a natural moisturizing factor found in healthy skin. Great after shave tonic to soothe skin. No Alcohol, Propylene Glycol or fragrance.